Locates broken pairs/cables in walls. STATIONMAN Probe or 350 Filter Probe. Provides talk power on dead pair. Dual Tone capability (1000 hertz continuous tone and 500/1000 hertz alternating tone. 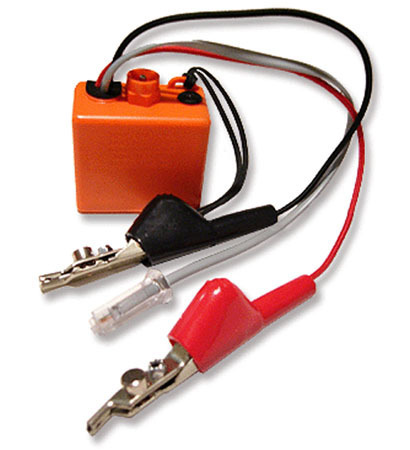 Power source; 9Vdc battery (included). Weight: Test set 3.5 ounces.